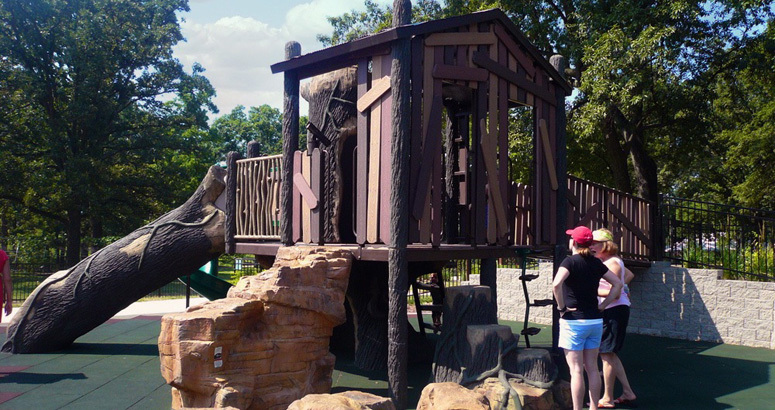 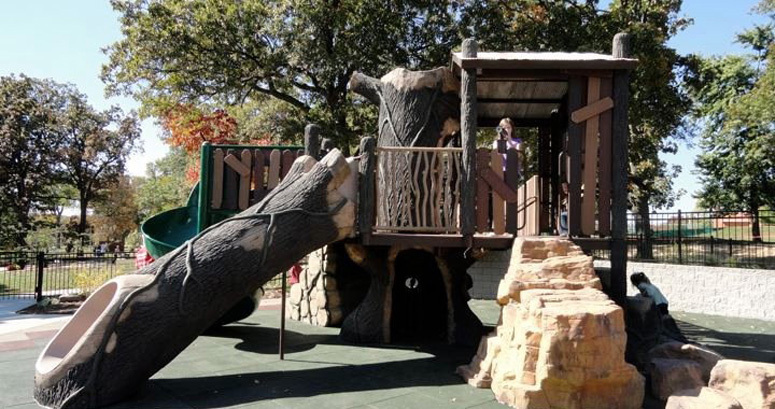 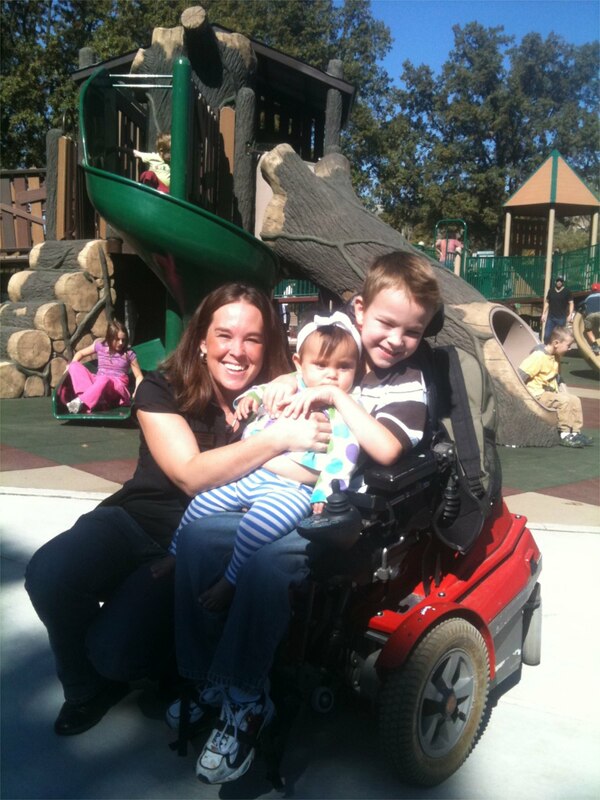 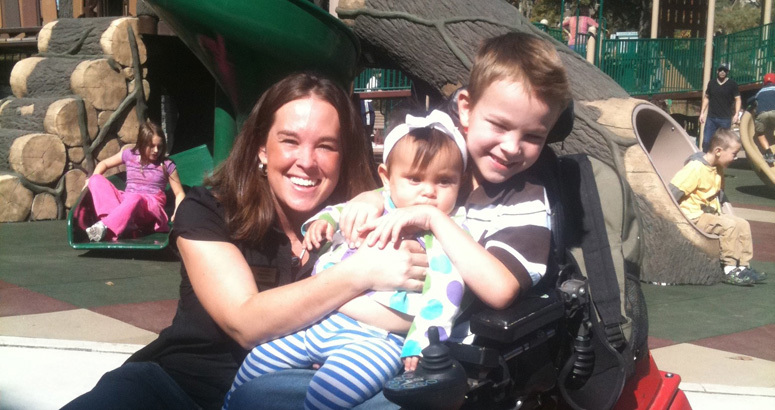 Tree Top Playground is nature-themed and constructed to go beyond the ADA expectations of accessibility. 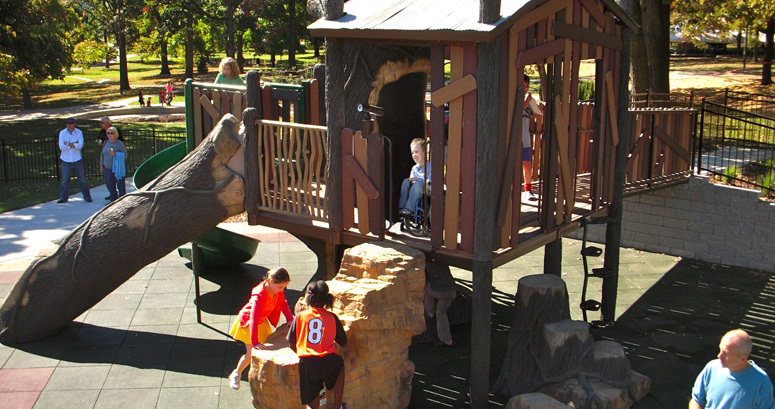 The equipment was designed to be accessible for children of all abilities. 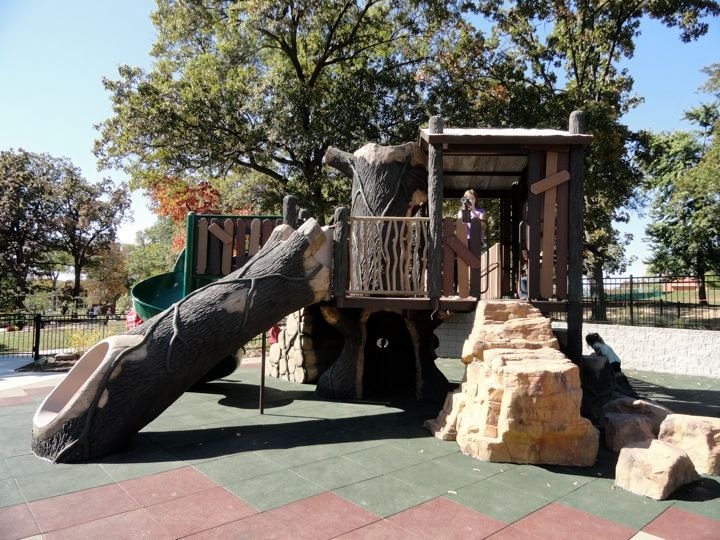 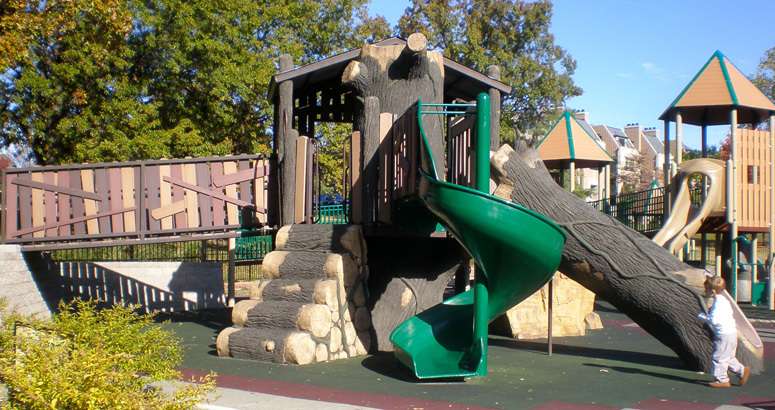 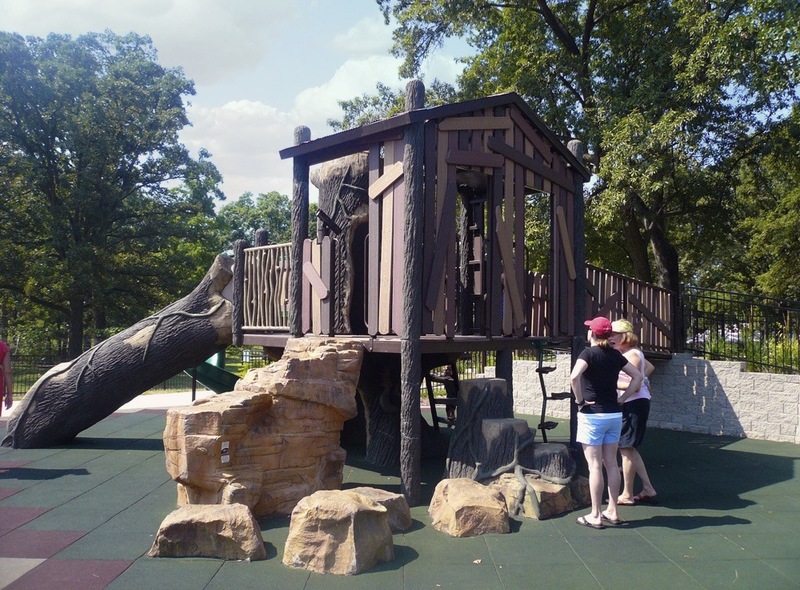 Shaw Park – Tree Top Playground includes a custom tree house design with accessible swings, ramping to the tallest slides, and specialized activity areas. 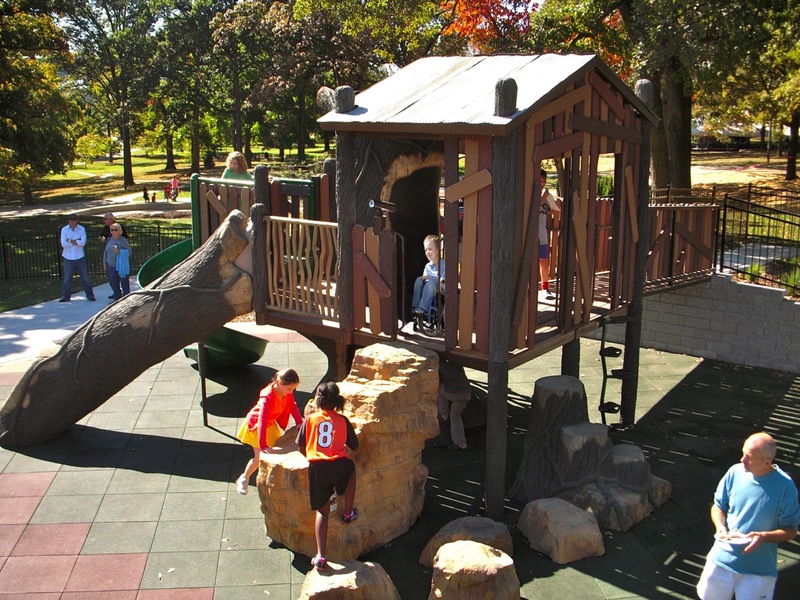 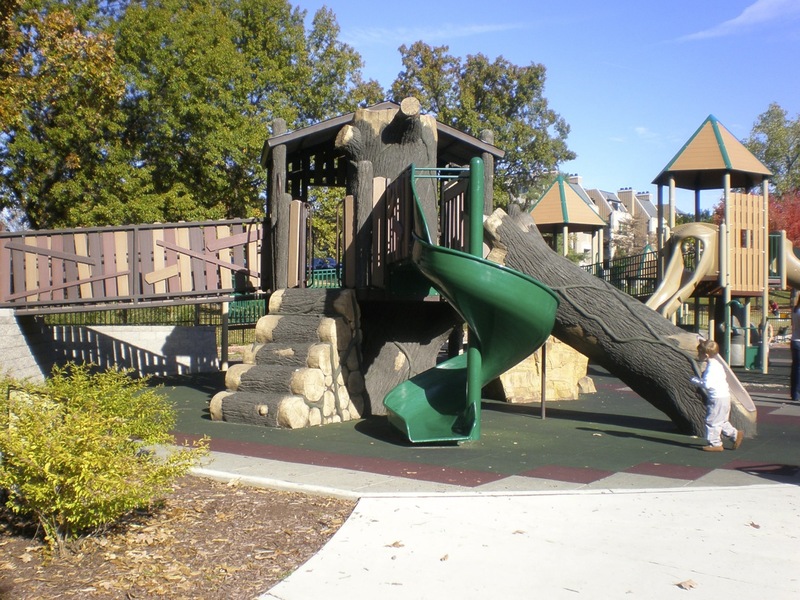 The city of Clayton designed the playground, collaborating with Unlimited Play and Cre8Play.